A college teacher of literature, blogging and beginning computers. A fellow Gemini, a great friend, a wonderful lady and the hostess with the mostess of Ruby Tuesdays. Is that the nicest thing for her to do? Thank you so much Penelope! You're a doll! You're certainly blue ribbon in my book, Mary! 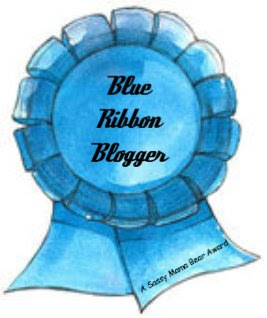 A wonderful award for a wonderful blogger! 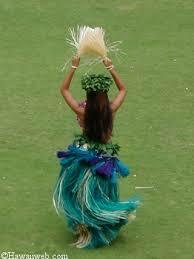 Congrats and enjoy your day. Congratulations on the award and I love your new banner! Congratulations. More than well deserved and I love the jack or lantern ghosts.